BEGINNERS TO EXPERTS - ENHANCE YOUR BULL RIDING SKILLS WITH THIS VIDEO! Now that you know how to ride, do you think you can hold on? Come ride the Mechanical Bull at RIDE HARD NWFL FUN FAMILY ENTERTAINMENT! Buck, spin, bounce and laugh until you fall off onto the soft, bouncy mat. Thrilling rides just $5 each upon admission. Ride ends in 3 MINUTES or when rider falls off - whichever comes first! Customize your bull ride or discover your bull riding skill level: Soft (for beginners), Medium (have a little experience), Hard (experienced riders), Greenhorn (very experienced riders), Cowboy (competition levels)! Let RIDE HARD NWFL entertain you with excitement and fun today! HAT RING TOSS: Love ring toss games and mechanical bull rides? At RIDE HARD NWFL, NOW you can do them both at the same time! Bring a friend for double the fun. This game requires two (2) players - one to ride the bull and one to wear the hat. Bull Rider gets up to 6 tries per ride to win. Rider tosses the rings while their partner stands outside the bull ride ring and wears the hat. Must get 3 out of 6 rings on the hat to win the game! We will feature different hat games for different seasons. Mechanical bull riding and ring toss - It's hilarious fun family entertainment! 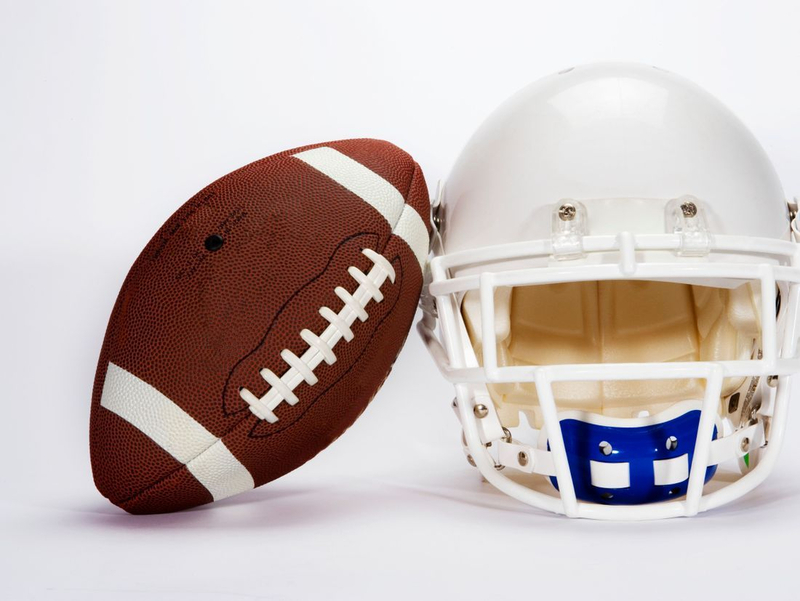 FOOTBALL: At RIDE HARD NWFL, NOW you can play football on the Mechanical Bull! Rider gets 3 foam footballs to toss through a hanging hoop. Make just 1 through to win! Mechanical bull riding and Fun Time Games - It's hilarious fun family entertainment! VELCRO BALL DARTS / BASEBALL: Don't just play boring, regular darts - play BASEBALL ball darts while riding a mechanical bull! Rider gets 6 balls per ride. Toss the balls at the target and try to hit the bull's eye in the center. Make the ball stick in place on the velcro target. Get 300 points to win! Is it fun? Bull's-eye! 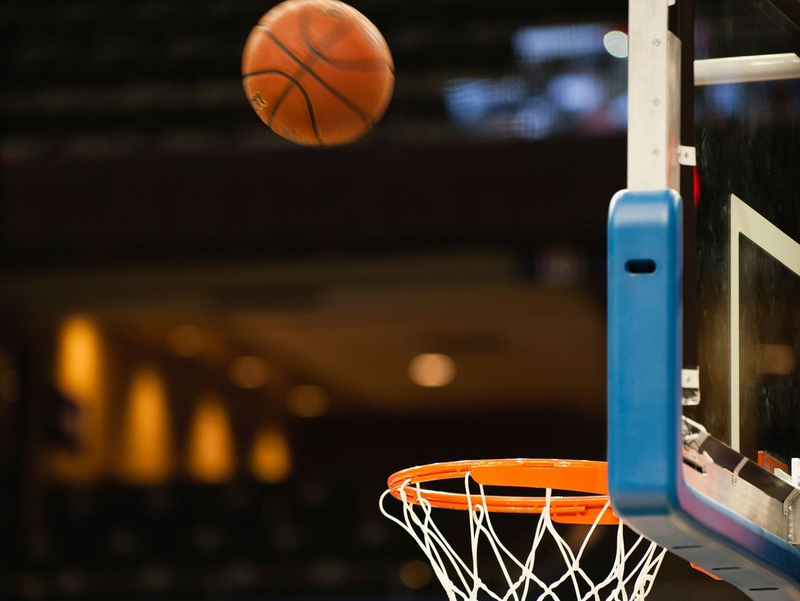 BASKETBALL: Do you have Basketball Fever? At RIDE HARD NWFL, NOW you can play Basketball on the Bull! Rider gets 3 tries with our glow in the dark mini basketball. Aim for the glow hoop - but beware! The Hoop MOVES!!! Mechanical bull riding and Fun Time Games - It's hilarious fun family entertainment! KARAOKE: Don't be shy, just give it a try! Experience something new and exciting! Sing a song from the RIDE HARD NWFL song collection while riding the mechanical bull. Rider must finish the song without falling off! Have your next karaoke party on the mechanical bull! Available 6 nights a week, Tuesday-Sunday, starting at 6pm. Enjoy the Laser Lights show when the lights go off!!! If you're not brave enough to try karaoke on the bull, you can just stand and sing for the audience - and yourself! PIN THE TAIL ON THE BULL: The RIDE HARD NWFL Family has put a brand new spin on pin the tail on the donkey. Now you can pin the tail on the bull! Ride the mechanical bull and pin the tails on the hanging bull above you while you buck and spin! Rider gets up to 6 tails per ride. Attach the bull’s tails in the bull’s-eye of the hanging bull. Get 3 bull’s-eyes to win! It's amazing fun family entertainment at RIDE HARD NWFL!